Cloud adoption in New Zealand is increasing, but data breaches are escalating in parallel, causing unprotected customers to raise the alarm. Triggered by a vanishing perimeter and an exposed Office 365, a perfect security storm is brewing in the channel. Today, Kiwi partners are navigating a market of minefields to secure traffic and battle against rising malware attacks, without direction, strategy and resources. 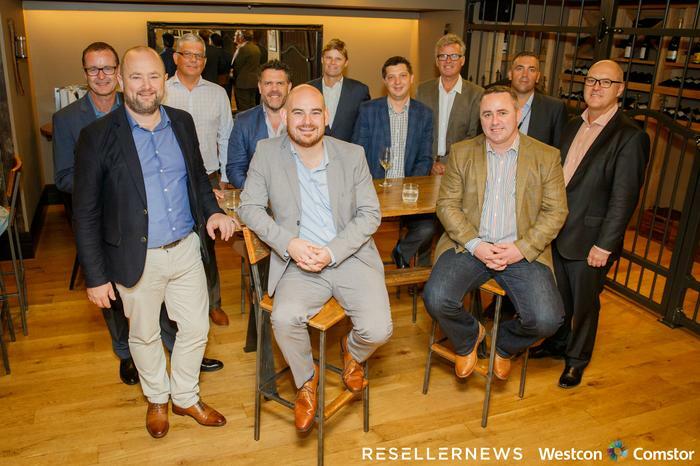 This exclusive Reseller News Roundtable, in association with Symantec and Westcon-Comstor, outlined how partners can assume trusted advisor status in a cloud-centric market, assessing the key areas of opportunity alongside best practice security methods in New Zealand.